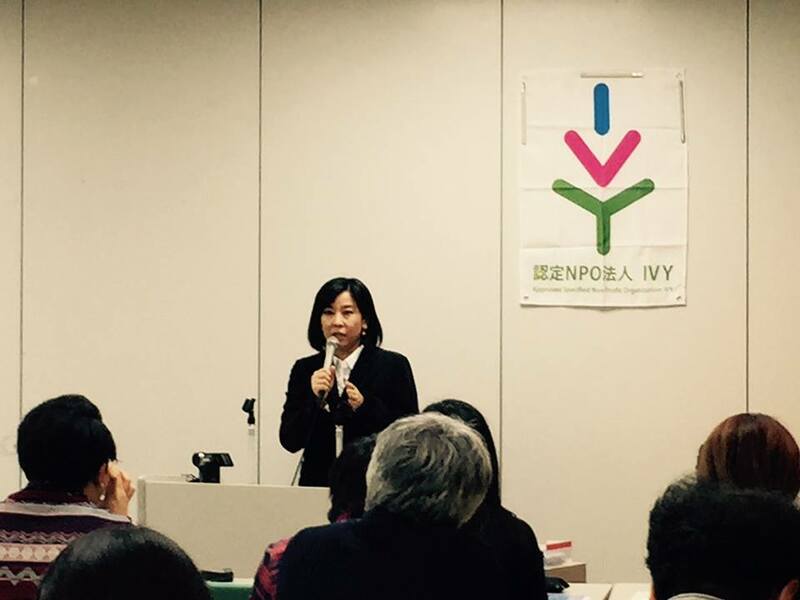 Lecturing about Mideast by Ms.Eiko Tamamoto(Asia Press) and Sheelan(IVY staff from Kurdistan Region Office) held in Yamagata(Nov. 25th), Sendai(26th), Tokyo(27th) completed. 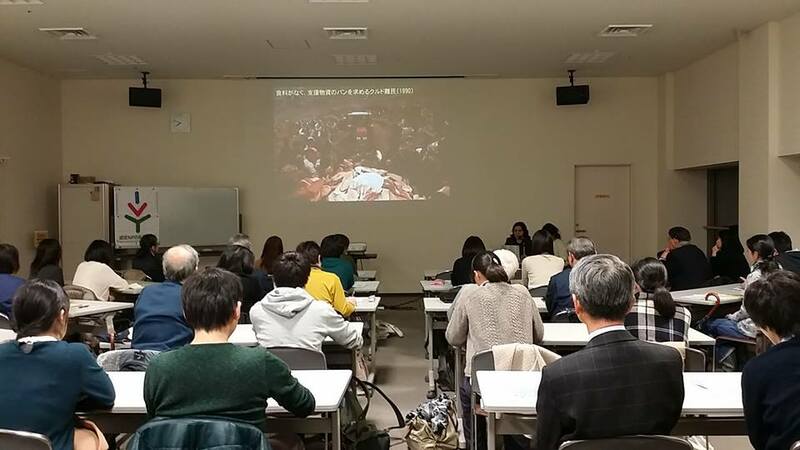 Each venues had almost full, and participants listened carefully and took note. We appreciate for your coming in the rain. 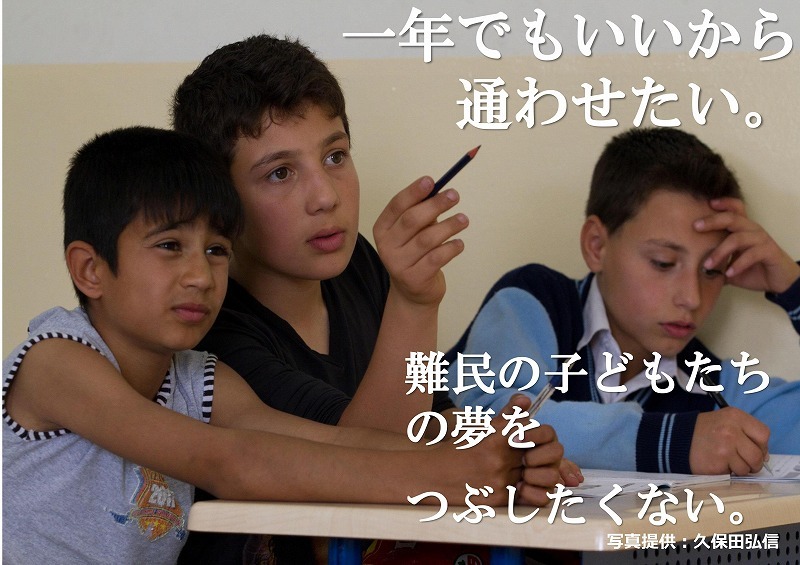 Through this lecture, we could get chance to know and think about minority religious people or how education is necessary for children under conflict. 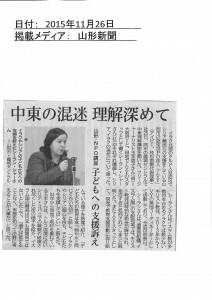 ＜＜The article about this lecture is on newspaper as of Nov. 26th.